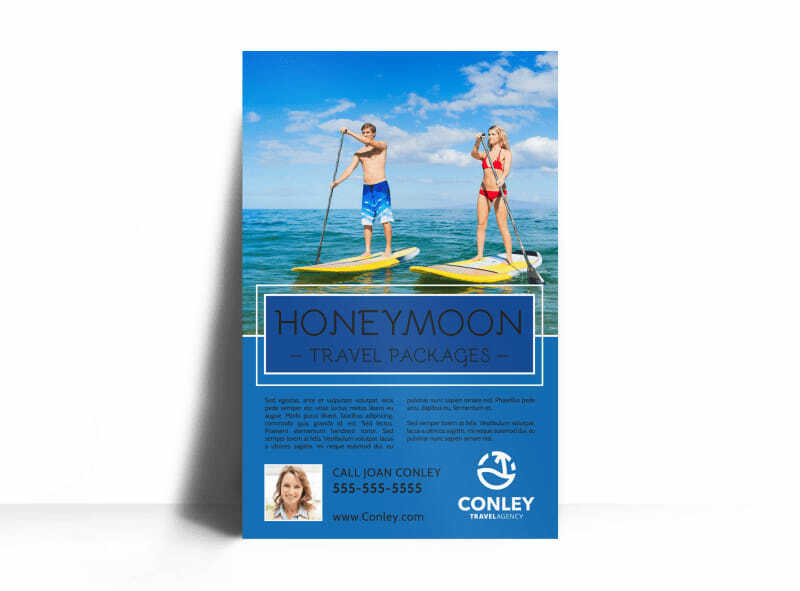 Customize our Honeymoon Travel Agent Poster Template and more! 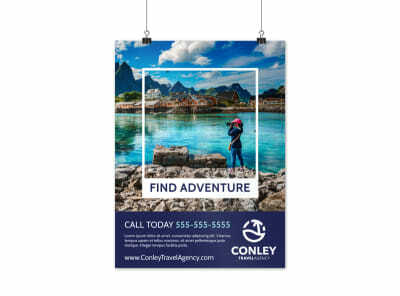 Make sure love is in the air when you promote upcoming cruises and excursions using this beautiful poster. 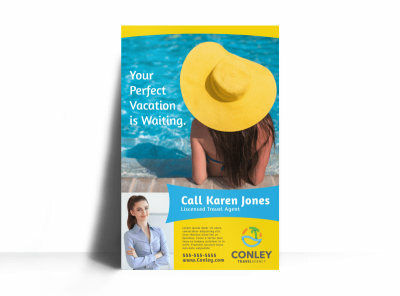 Provide the 411 on upcoming vacation packages and honeymoon getaways with custom text and graphics. 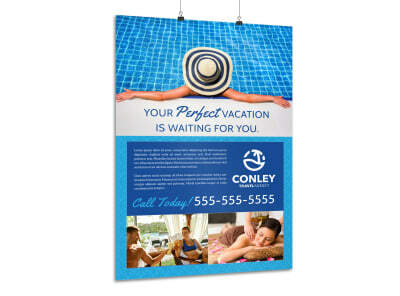 Get started on your poster now; our online editor makes the process quick, easy and fun.